Nashville, TN: General Board of Higher Education and Ministry. The United Methodist Church: 2019. For many people, the Church has not been a place of healing. It has been a place of pain; a space often ill-equipped to address the effects of trauma and, at times, a space in which deep trauma has been experienced. Christy Gunter Sim’s Survivor Care speaks directly to persons who have survived trauma and all people who support survivors. She writes with clarity and sincerity as a survivor, professional, and clergy member. These particular standpoints give her exceptional insight into reimagining who the church is called to be and how it is called to minister to those who have survived abuse and trauma. Early in the introduction, Gunter Sim explains the many ways survivors of domestic violence and sexual assault feel “ignored, devalued, humiliated, and shamed in their faith communities” (p. 2). 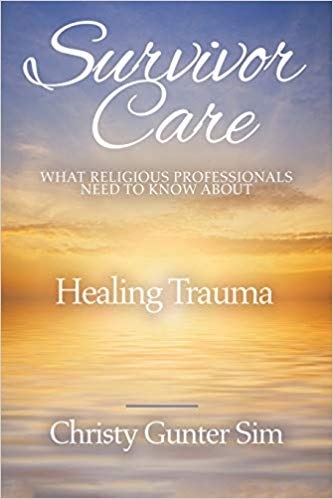 She highlights individual stories throughout the book that demonstrate this common experience while also emphasizing the ways in which churches are often isolated from community partners and local sources of support and distinctively ill-equipped to provide helpful and healing trauma-informed responses. One of the many strengths of Gunter Sim’s work is that she takes time to define and explain the varieties of ways individuals experience, process, and respond to trauma. She spends time explaining the validity of multiple responses and how human cognition and physiology apprehend and process trauma. She takes complex theories and simplifies them with clarity in ways that are helpful for persons seeking further guidance in understanding how trauma affects individuals. These insights are helpful for professionals who are responding to traumatized persons and are also enlightening for survivors who are still trying to process and conceptualize their own reactions and responses to trauma. This book is especially timely in that Gunter Sim uses the sixth chapter to address “Active Shooters and Other Family Violence Threats.” She gives statistics in this chapter that are both disturbing and eye-opening and which emphasize the unique current need for church communities to be educated and facilitate plans of response to violence and trauma within their communities. What I appreciate most about this book is Gunter Sim’s ability to speak to such a wide audience. The insights she gives are meaningful and important for a variety of professionals as well as persons just seeking more guidance and insight in trauma studies. 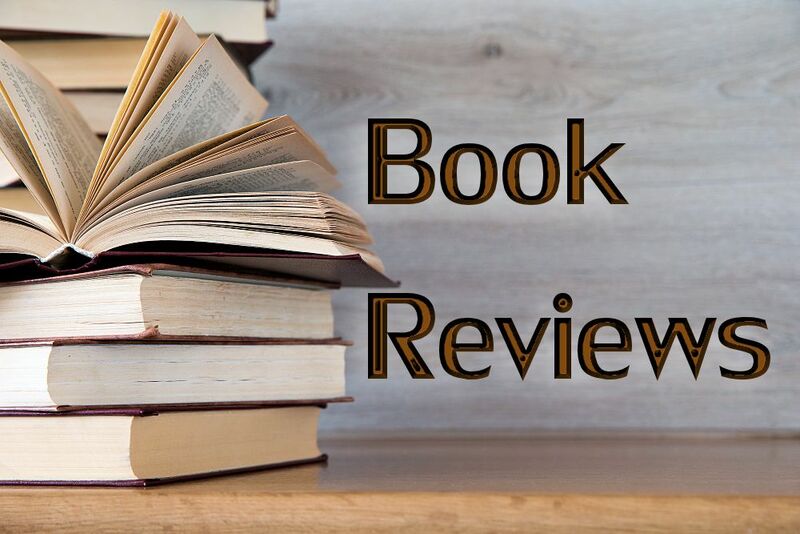 She states in the introduction that, “This book is for pastors, faith leaders, counselors, and anyone who offers care in religious or congregational settings; but it is also for those who offer care as part of their ministry, for example, in hospitals, on college campuses, or in the armed forces. If you encounter any people at all, statistics indicate that you are working with folks who have experienced or who are currently experiencing domestic violence and sexual assault” (p. 10). Gunter Sim succeeds in providing an incredibly insightful and meaningful text that is significant for survivors, the Church, and all people and entities who support survivors. Important FTC disclosure statement is here.